Today I want to discuss a topic that I am asked about a lot. Protection! Protection from what you may ask? Protection from negative energy, psychic attack, EMF’s that come from your computer, mobile phones and all the electrical appliances that are around us today, just to mention a few. 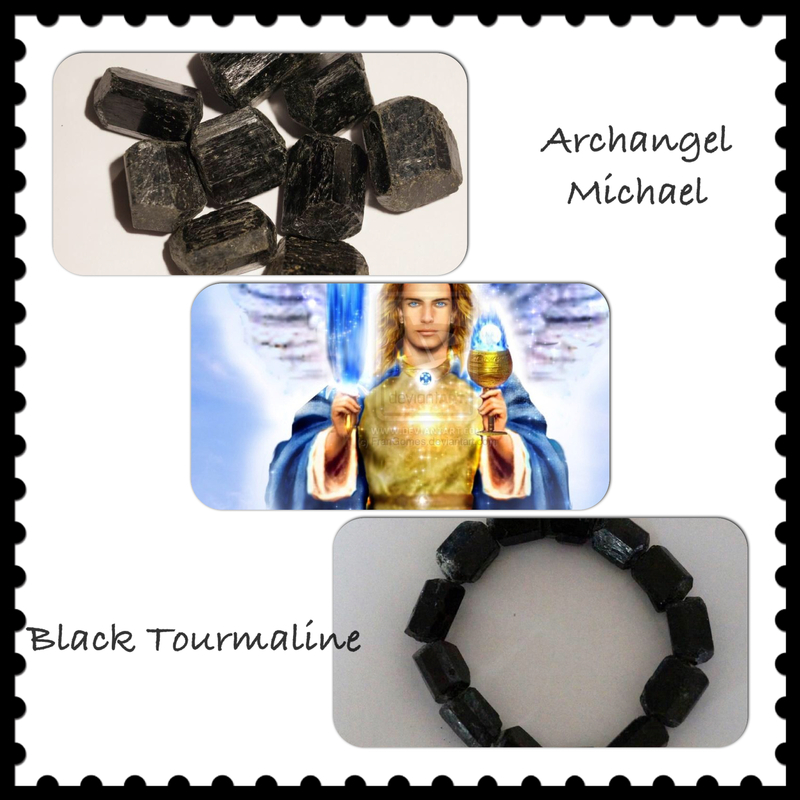 By simply calling on Archangel Michael and using Black Tourmaline you can go about your day knowing that you and your family are completely protected! How is that for peace of mind! These are basic, simple, every day steps that give you and your family protection! Follow this link to watch my You Tube Video on this topic.